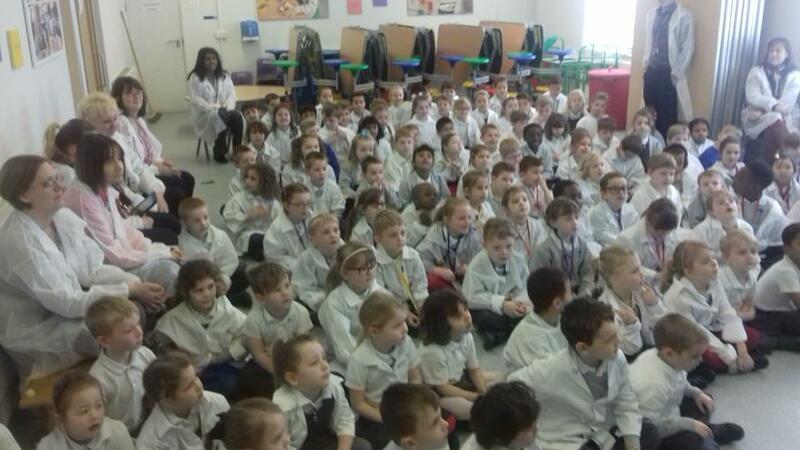 British Science Week - A week of fun experiments! 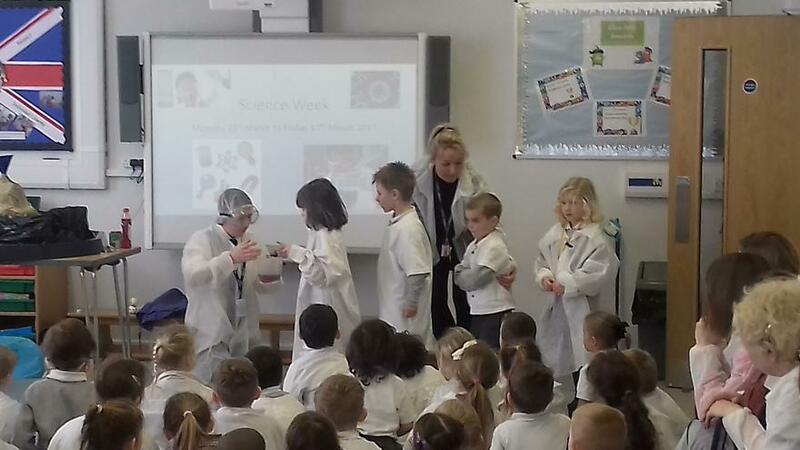 This week has been so much fun for the children as well as learning so much about all things science. 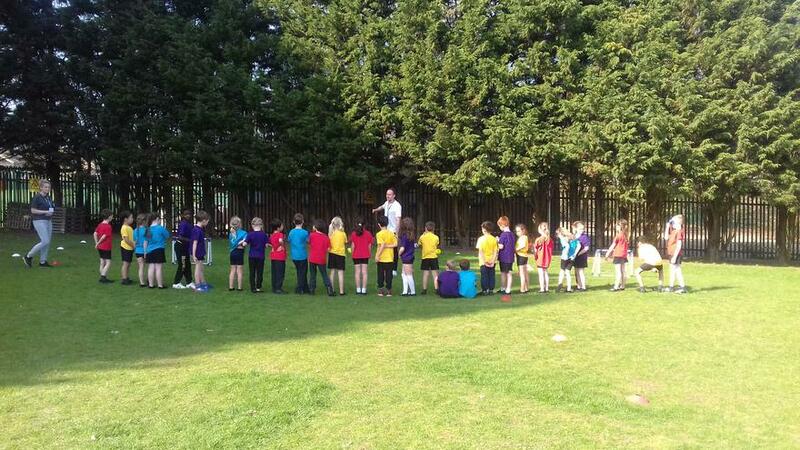 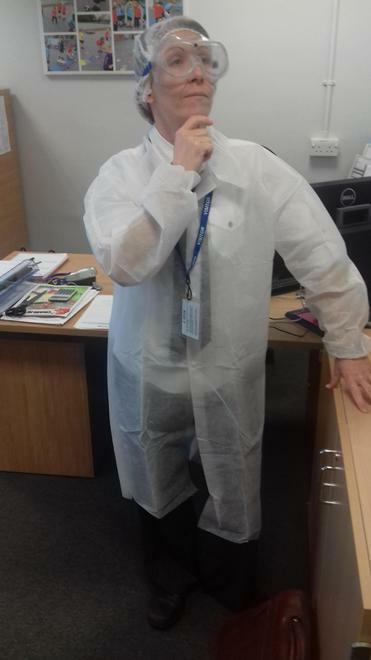 They had numerous experiments such as the cause and effect of Popping Candy, exploding Volcanoes and even learning about how science is in sport! 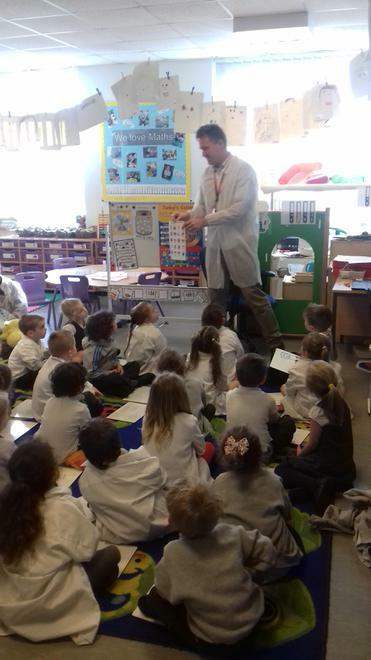 We had a visit from Professor Flabberghast and from Mr Pattison who taught us all about fossils. 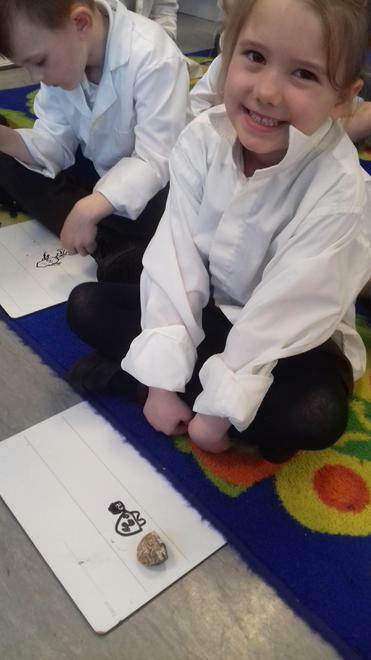 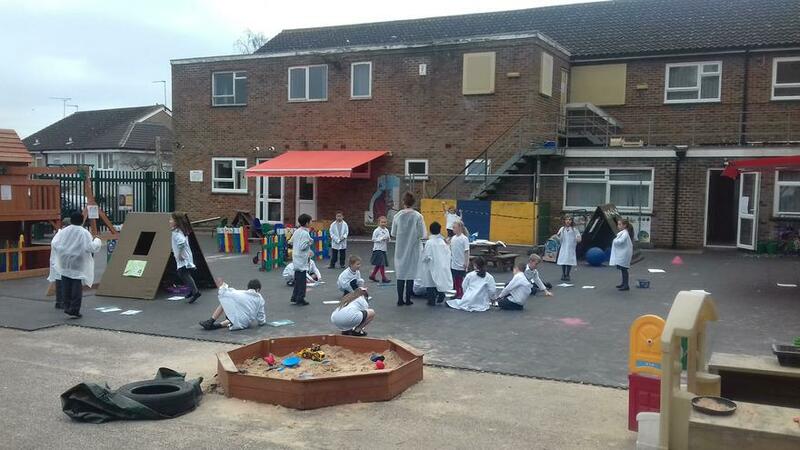 Our little scientists can't wait for next years already!